BERKELEY, Calif. -- Police are asking for the public's help for more information on two shootings that occurred just minutes apart on Thursday night. According to police, the first report of multiple shots fired occurred around 9:39 p.m. in the 1600 block of Russell Street near two different addresses. Police said multiple callers reported the shooting. Responding officers found evidence that shots were fired, including property damage, but didn't find any victims of gunfire. A few minutes later, police said another call of a shooting came in at 9:48 p.m. in the 2900 block of Mabel Street, but responding officers didn't find any victims on the scene. 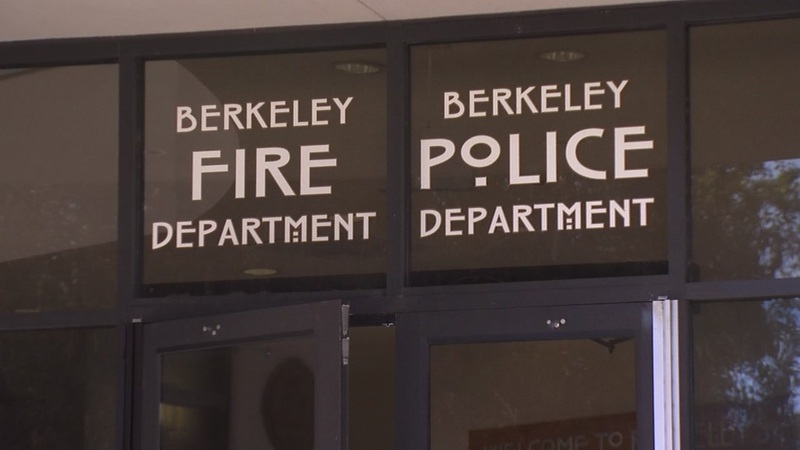 Anyone with information on the case or who is willing to share surveillance video of that time period is asked to call Berkeley police at (510) 981-5741.